MLS# 1004812 - 945 Cormorant Bay Rd, Orcas Island, WA 98245 - Mark Frye — RE/MAX Whatcom County Inc.
ESTATE property beyond description: 10,000 sq. ft. Main Home. Stunning NW Contemporary w/strong Frank Lloyd Wright influence. Sited on the Ocean’s Edge w/breathtaking unobstructed views west. Massive kitchen, dining & living areas. Reinforced concrete construction, walls of windows & hardwoods throughout. Irreplaceable deep moorage docking system w/grandfathered Private Cove & Beach. Guest house, caretaking home w/all equipment included. Even its own golf course! FABULOUS 118ac w/2300 ft. on H20 Directions: From Orcas ferry turn left: Follow Orcas Rd. 2 miles & turn Left onto Deer Harbor Rd. Follow along Westsound 8 miles & turn Right onto Cormorant Bay Rd. Proceed to near end: #975 on Left w/Cable Gate. Please, send me more information on this property: MLS# 1004812 – $12,500,000 – 945 Cormorant Bay Rd, Orcas Island, WA 98245. 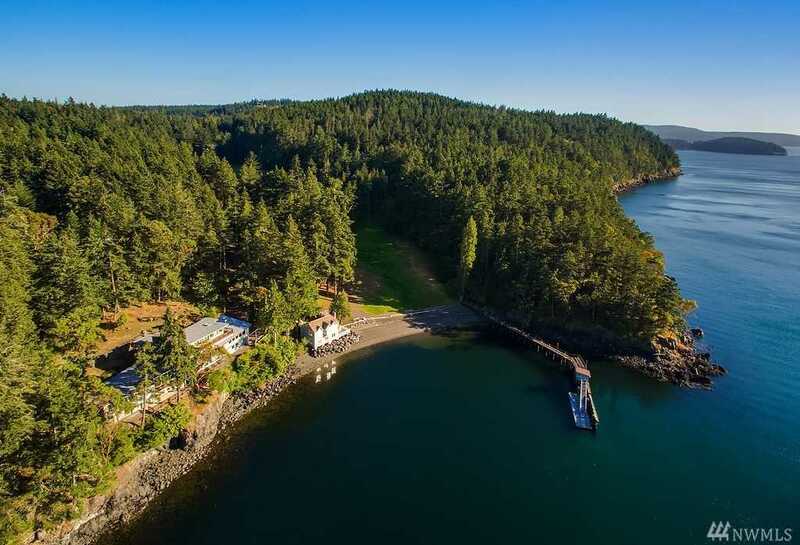 I would like to schedule a private showing for this property: MLS# 1004812 – $12,500,000 – 945 Cormorant Bay Rd, Orcas Island, WA 98245.